Balance. 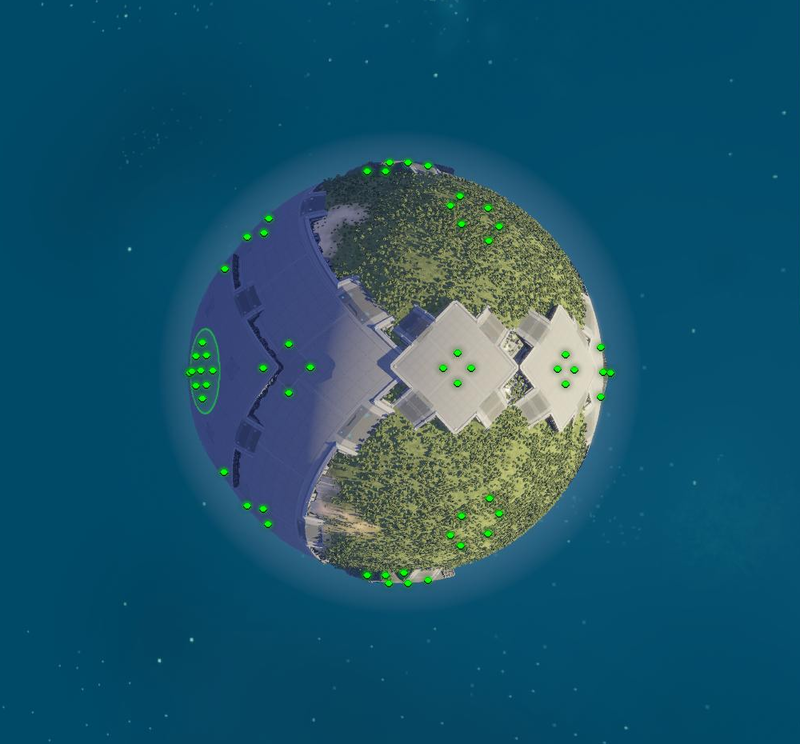 Maps must be the most balanced possible for all the factions in the game, especially when there is a big pile of cash on the line. 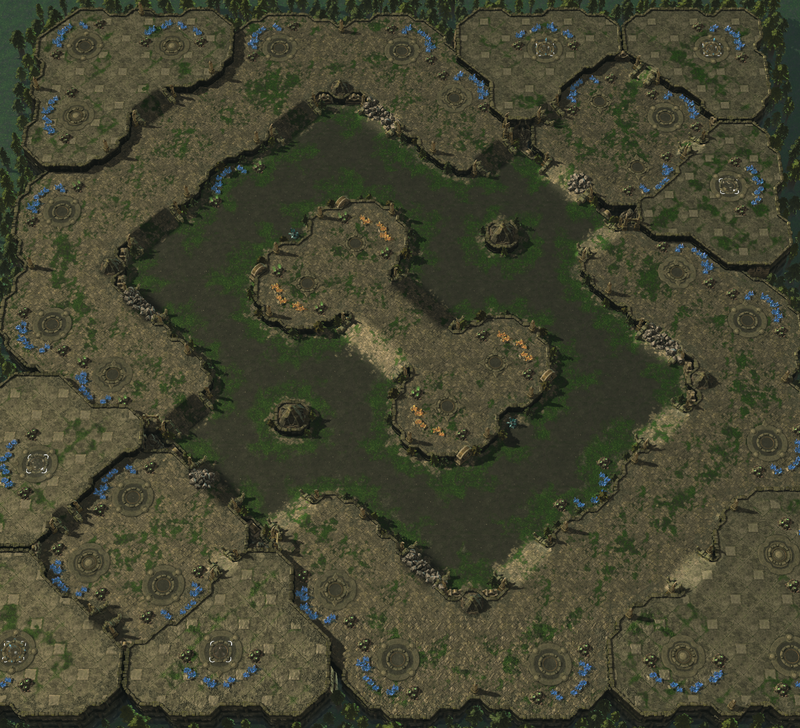 Maps are a crucial part of the balance in a RTS game and they should not be relegated to an afterthought. Dynamic gameplay. Maps do not only require to be comfortable to play on but they also need to intertain the spectators. 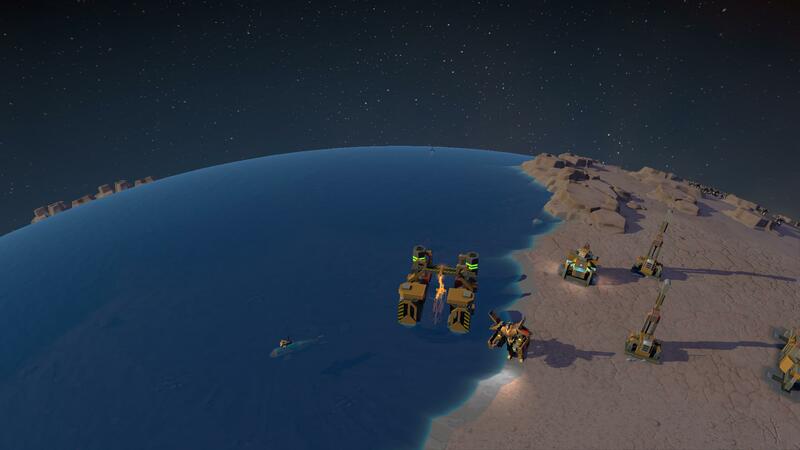 I earnt a lot of knowledge about the basic principles of RTS games. I use them and the specific features of each game to always give players multiple options against the opponents during the entire game. 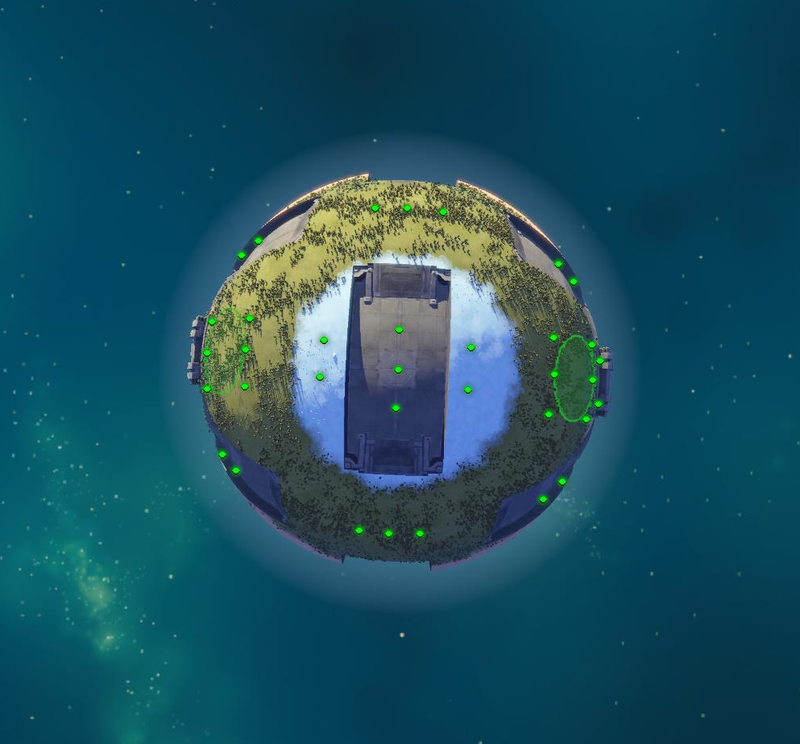 Environment art. All the game features must be instantly recognizable and the players must know at all times where they can move and where they acnnot. But not only that, each map must be iconic by making its environment beautiful yet clean that let players focus on the game itself. In 2011 and 2012, i became prominent member of the ESV map making team. We collaborated to raise the quality of our maps with daily conversations and feedback. This led the team to make multiple maps that ended up in world class tournaments such as Major League Gaming Pro Circuit, IGN Proleague. 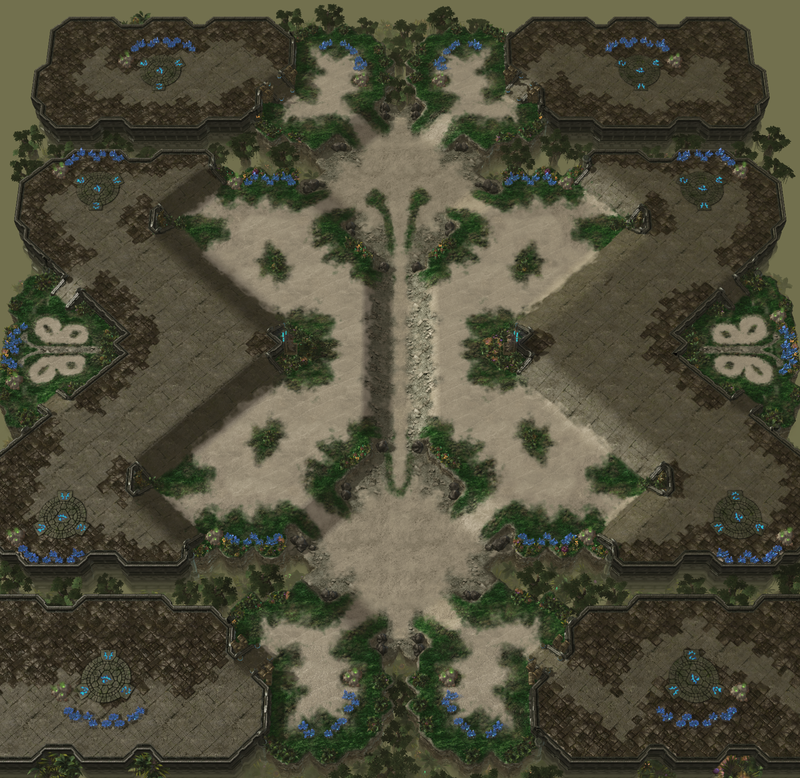 I peaked in 2012 with the map Cloud Kingdom which won the Blizzard sponsored Teamliquid Map Contest and was added into the official ladder map pool shortly after. It created the new standards at that time and is still very influencial to this day. 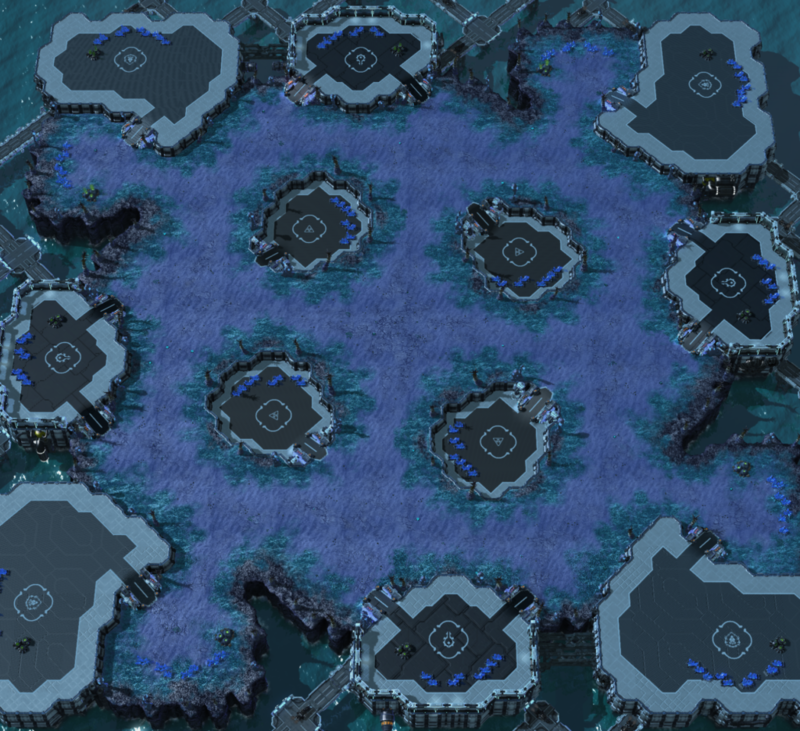 Cloud Kingdom is one of the most iconic maps of Starcraft 2. 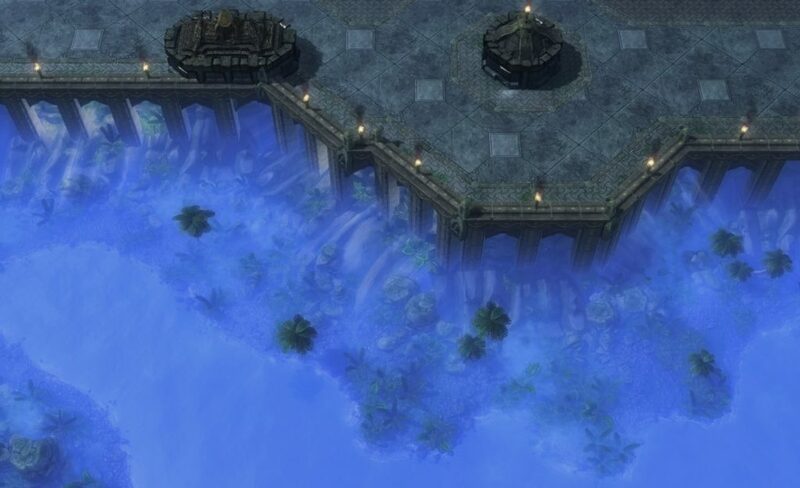 The map re-entered the ladder map pool in 2014 after a community vote that ranked Cloud Kingdom in the first position again. QA for other team members during the ESV team days. Starbow was one of the most succesful melee mods in Starcraft II. I helped the team by making high quality maps for their ranked games map pools and tournaments. 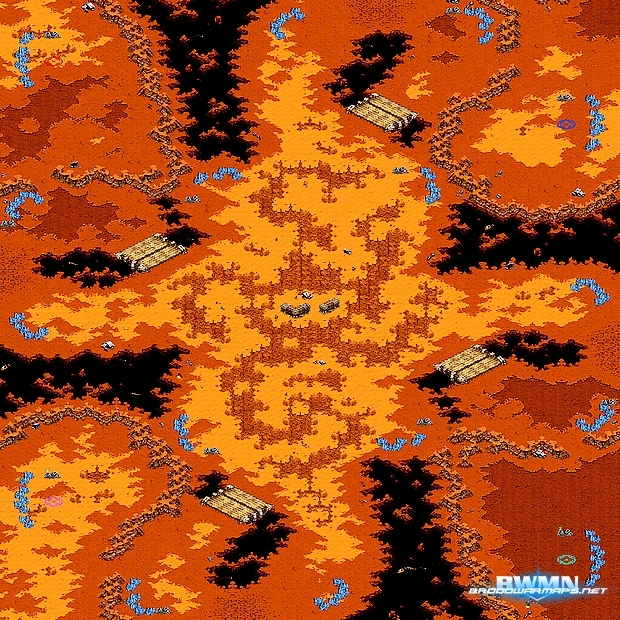 I was a pillar of this game’s map-making community. 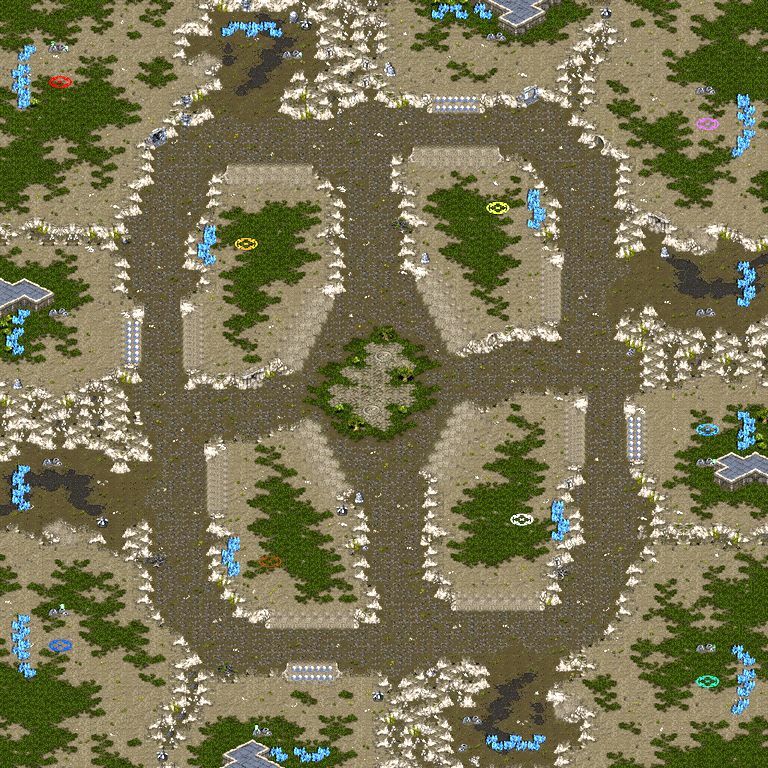 I bringed my experience of tournament maps from Starcraft 2 into Planetary Annihilation. 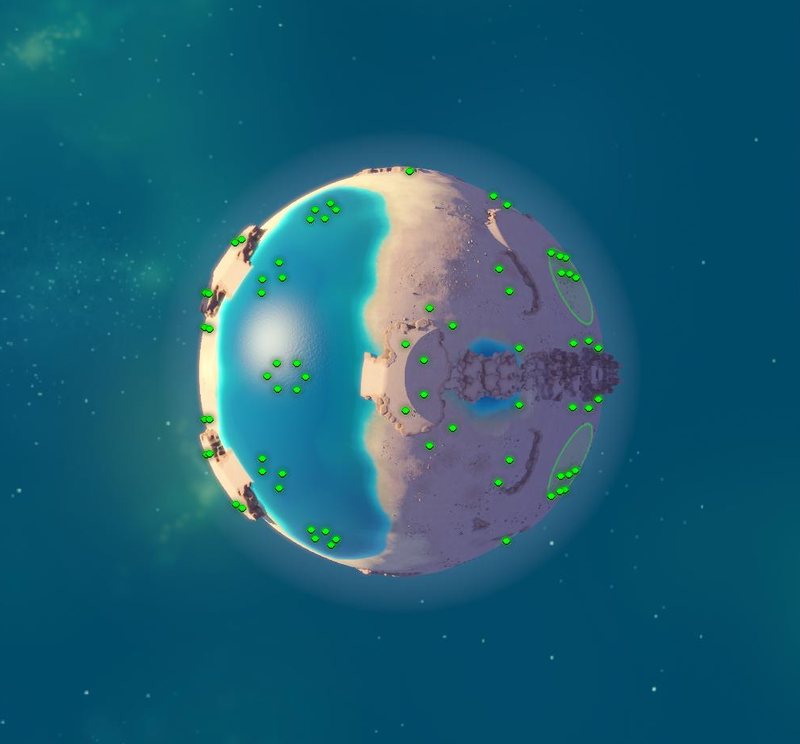 This game’s editor was quite restricted in terms of level design and environment art but i still managed to make interesting maps. 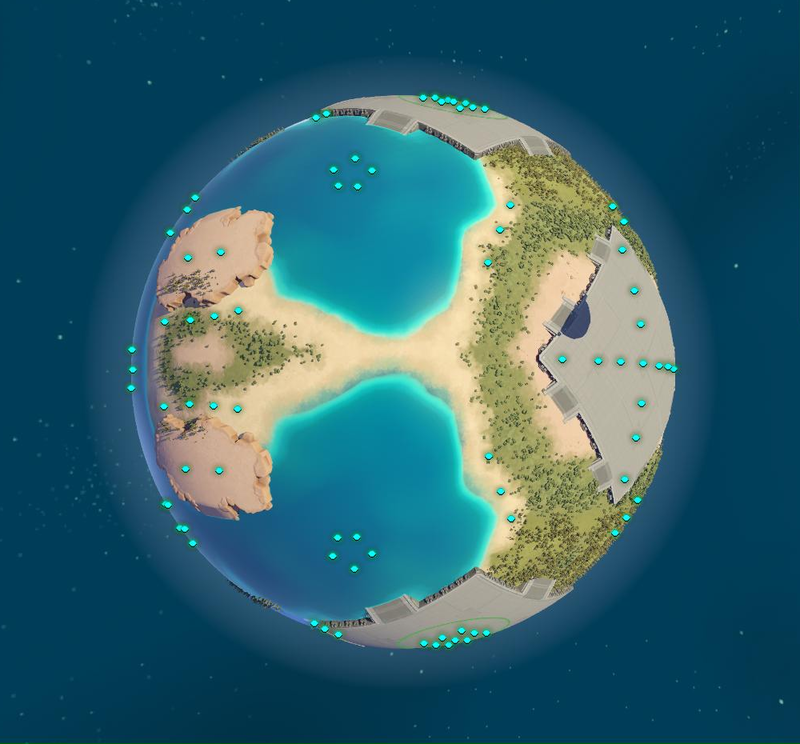 This game has spherical maps which are a total game changer in the way in designing RTS maps. 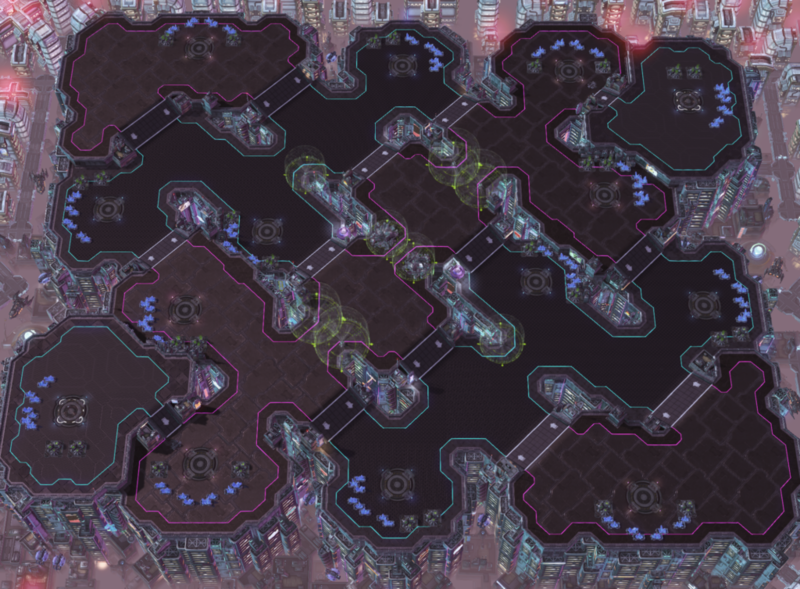 These maps don’t have any corners so it gives players more freedom of action. 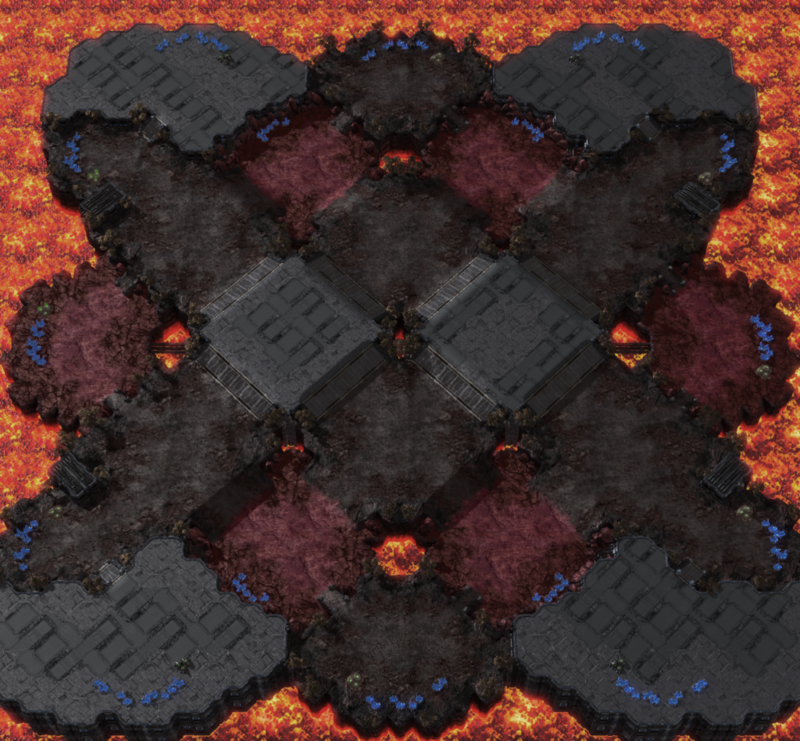 The tournaments ran by the community used very often some of the maps i made. 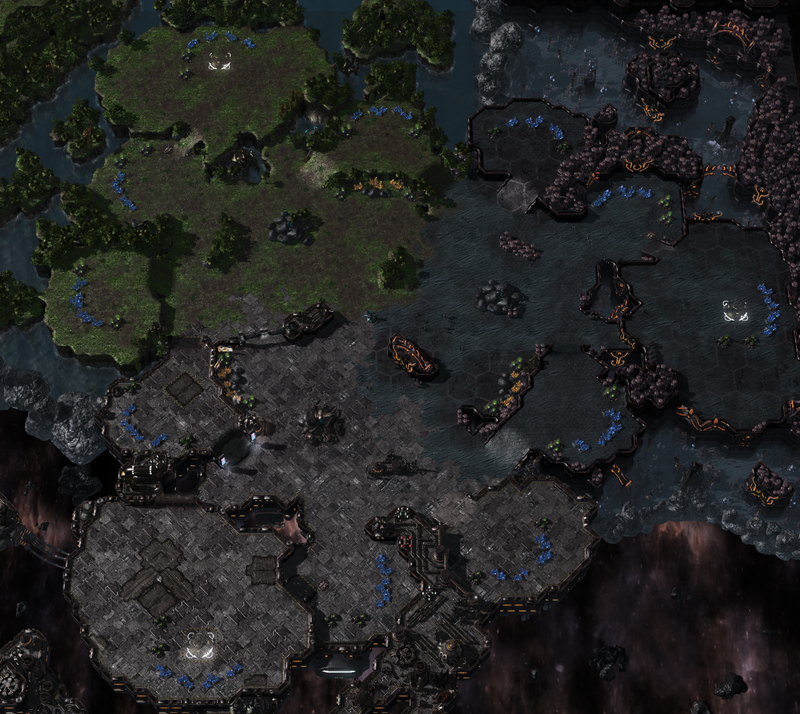 Starcraft: Brood War is the game where i started making multiplayer maps in 2007. 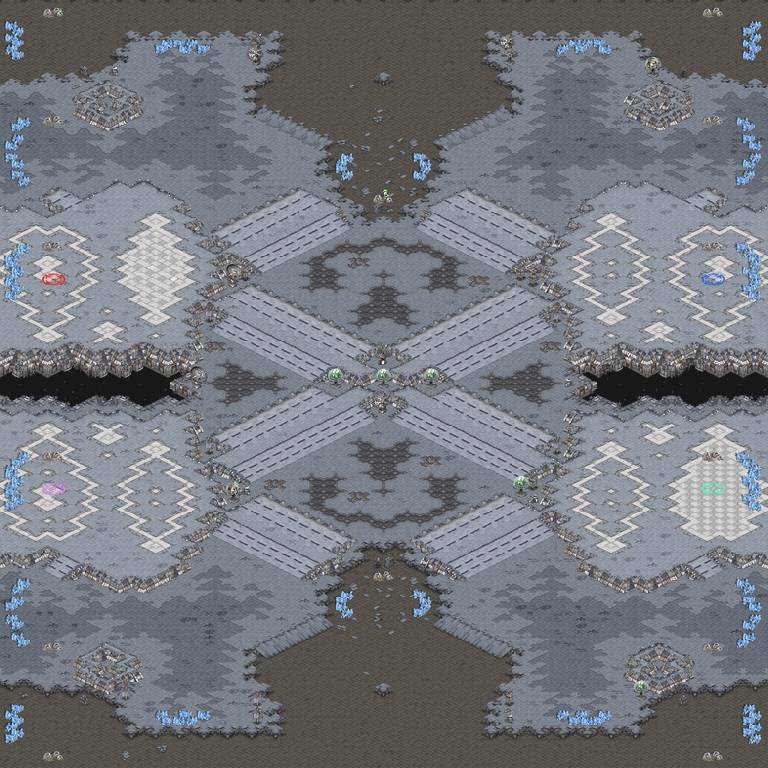 Over the years, i improved enough to have two of my maps used in the biggest unofficial 1 versus 1 ladder server: iCCup.